The opinions posted on this site are slip opinions subject to revision and correction. 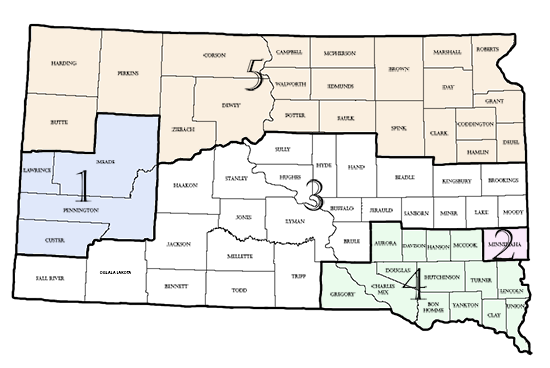 The official opinions of the South Dakota Supreme Court are those published in the bound volumes of North Western Reporter. 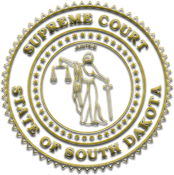 Readers are requested to promptly notify, in writing, the Clerk of the South Dakota Supreme Court at SCClerkBriefs@ujs.state.sd.us or 500 East Capitol Avenue, Pierre, SD, 57501, of any typographical or other error in the opinion, in order that corrections may be made before the opinion is published.